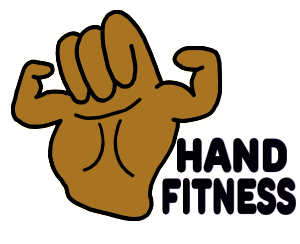 These products combined as an exercise program can greatly improve the ability of your hands and are so much fun. 【Hypnotic fun for all ages】Create brilliant light shows that will transform any event! 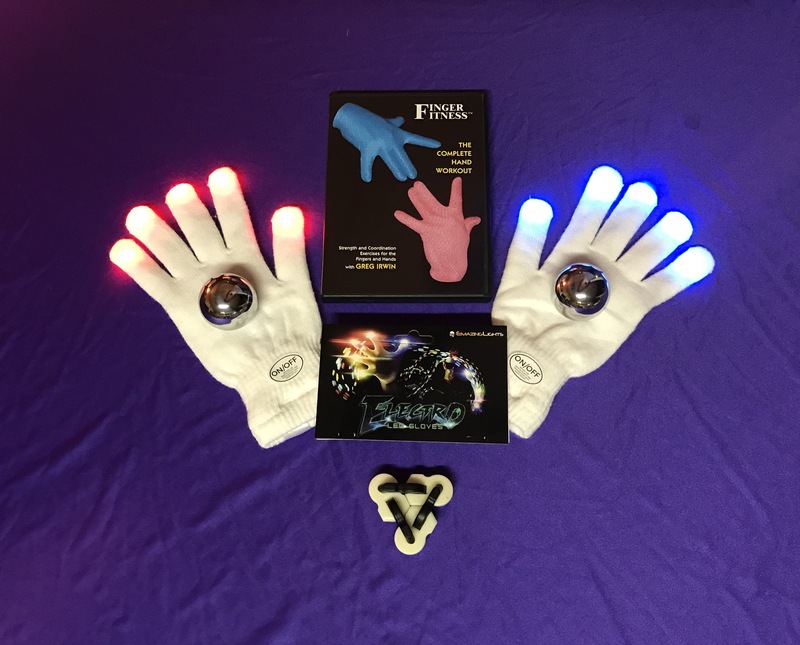 LED gloves are perfect for music festivals, costumes, clubs, parties, raves, dance performances or holiday gifts. 【8 Colors 7 Built-in modes】Combine 7 pre-programmed LED light modes and 8 stunning colors for beautiful light trails. Easily customize your modes with the click of a button. 【Start playing in minutes】Fully-assembled and ready to start gloving! 4x CR2020 batteries included. 【Durable wired design】We 100% stand behind our products and always guarantee quality manufacturing. Designed and programmed in the USA. Featured on ABC’s Shark Tank – don’t be fooled by cheap Chinese knockoffs! Basic / Intermediate exercises ideal for use as warm-ups or short breaks in the workplace. Dating back to the Ming Dynasty, the Chinese Health Spheres were developed to gently stimulate the muscles, nerves, and acupressure points of the fingers, hands, and forearms. The result is improved circulation, beneficial for relaxation, meditation, and stress relief. The bundle comes with a pair of 45mm (medium). If you have small hands you can substitute the small at no charge. The Fiddllink is a link based fidget tool/desk toy for improving hand and finger strength, dexterity, and health It’s perfect for those of us who like to have something in our hands to fidget with, and it’s a great way to exercise finger joints and relieve stress. Used by hand therapists to develop and restore finger function, this may be the best tool on the market for improved finger dexterity.